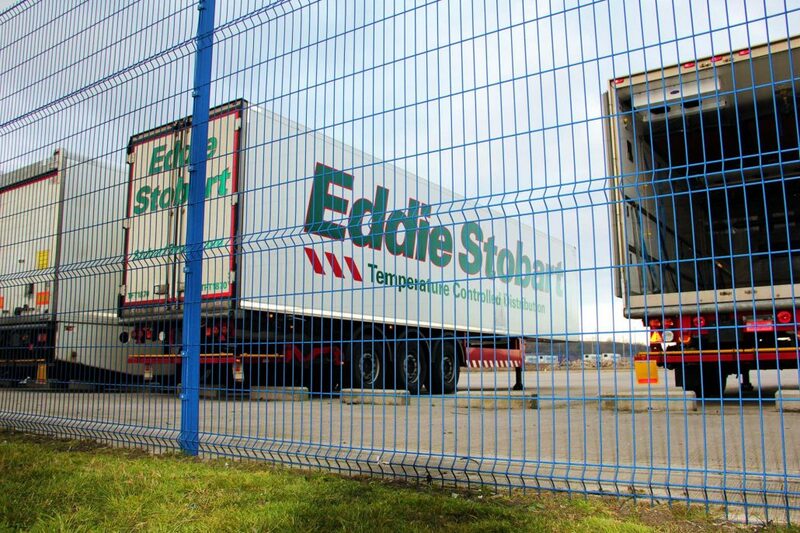 Eclipse-60™ offers the ideal fencing solution to your perimeter security requirements. 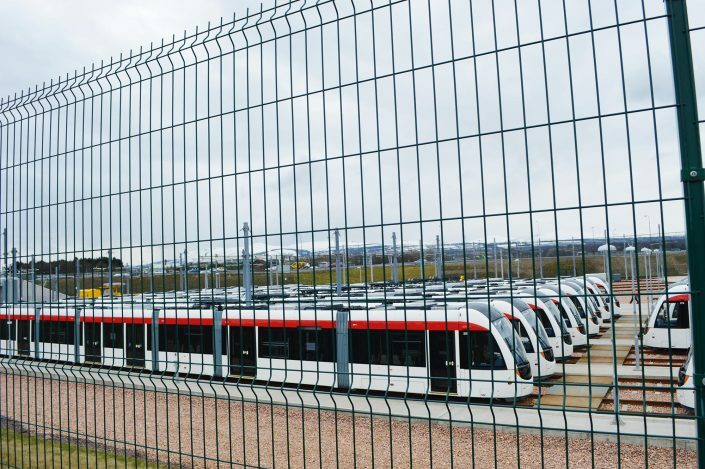 Named after the size of its hollow steel posts – which measure 60 x 60mm – Eclipse-60™ is a cost-effective variant of the standard Exempla™ rigid mesh panel system. 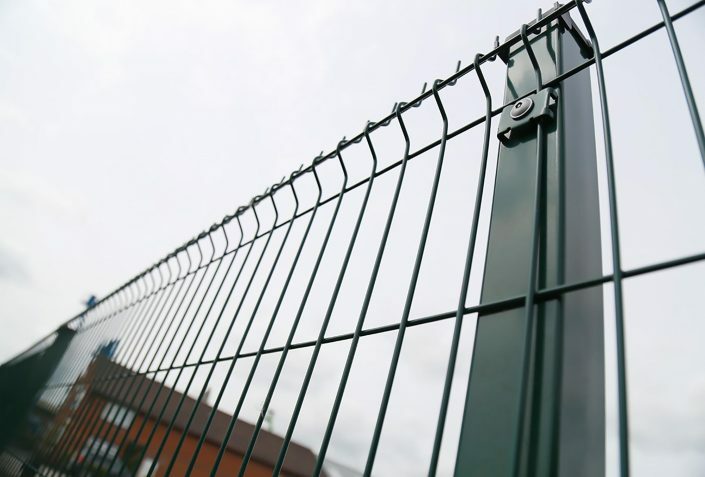 Each profiled panel features 30mm projecting spikes, making them extremely difficult to climb over, and ensures your fencing provides an excellent deterrent against vandals and intruders. 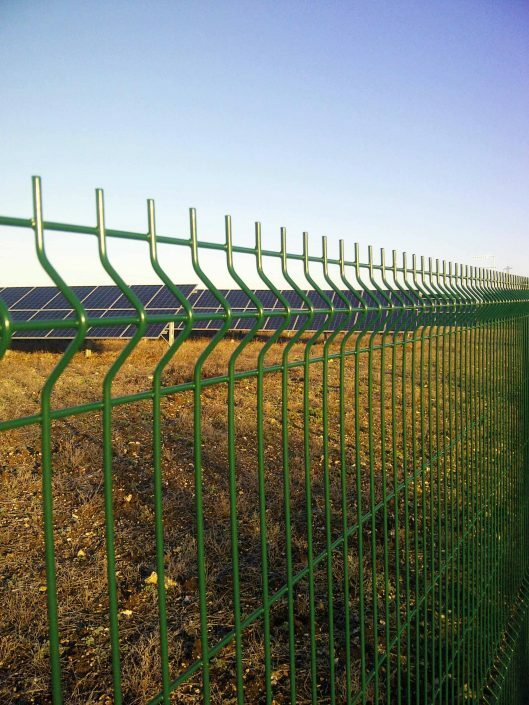 This Eclipse-60™ wire mesh fencing panel system uses strong wrap-around metal clips (rather than a clamp bar) to hold the welded steel mesh panels to the steel posts. 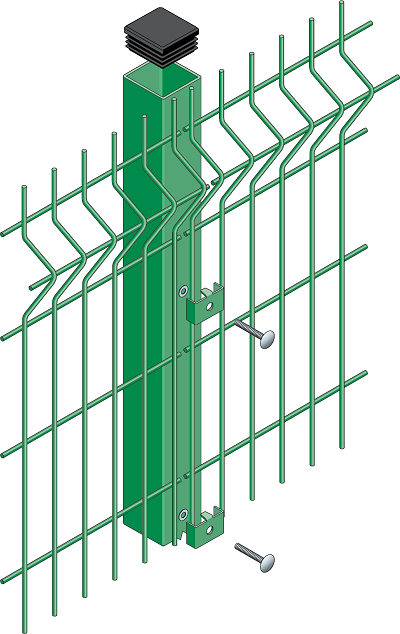 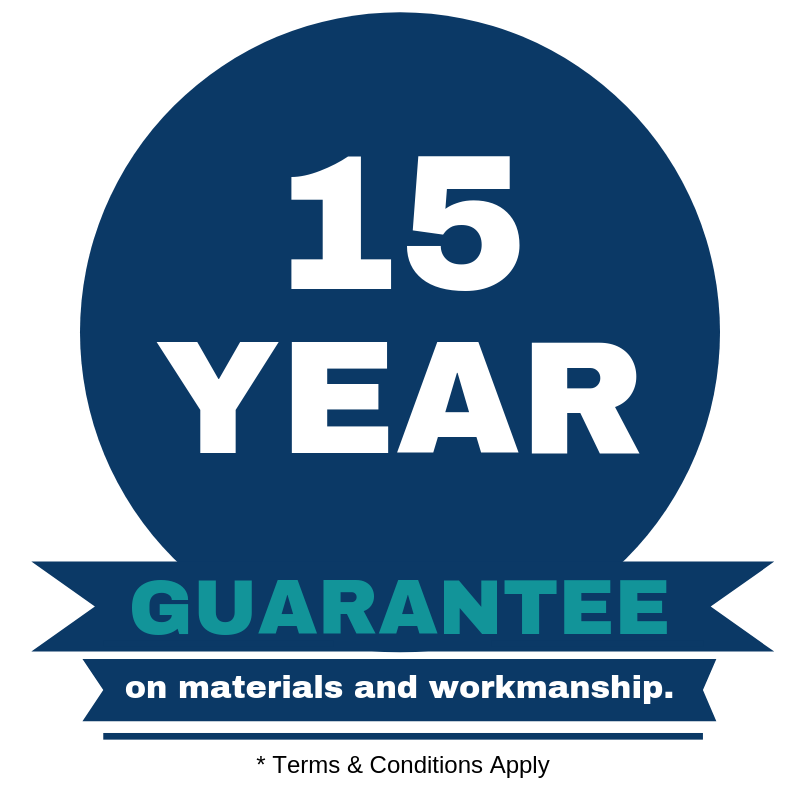 These clips – with 90º angled returns that prevent tampering – fit into threaded inserts on the posts and are fixed in place using pin torx bolts for enhanced security. 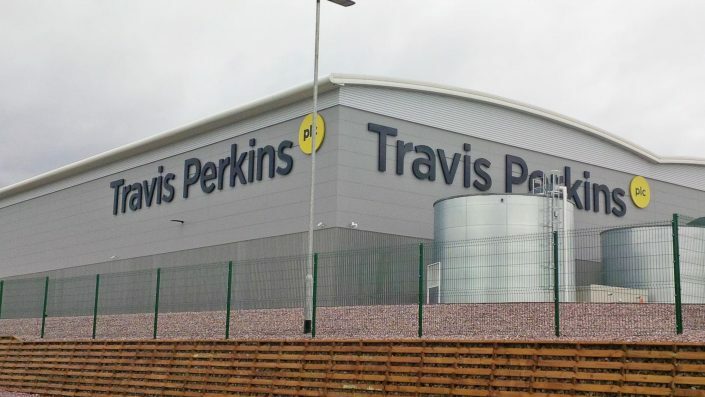 The profiled mesh panels are first galvanised and then polyester powder-coated and whether it is protecting public buildings, car parks, business parks or retail premises, the Eclipse-60™ system is available in a full range of RAL colours, so you can match it to your corporate colour scheme. After stringent cleaning and treatment, our welded galvanised steel wire mesh fencing panels are polyester powder-coated to give a high adhered coating in green RAL 6005 (full spectrum of colours available).